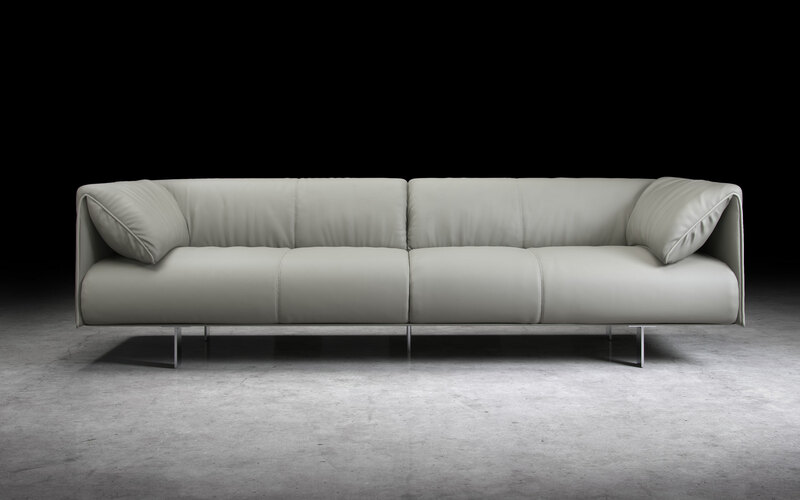 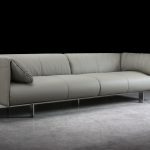 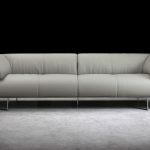 Elegantly modern and remarkably comfortable, the Essex Sofa blends low profile design and premium leather to deliver seating unlike any other. With polished, uniquely styled stainless steel comprising the legs, no detail was left untouched. 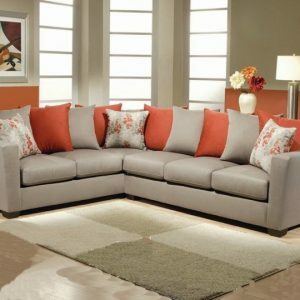 Attached and overlapped armrest cushions guarantee whether you’re lying down or sitting up, you’ll be enveloped by head-to-toe comfort.